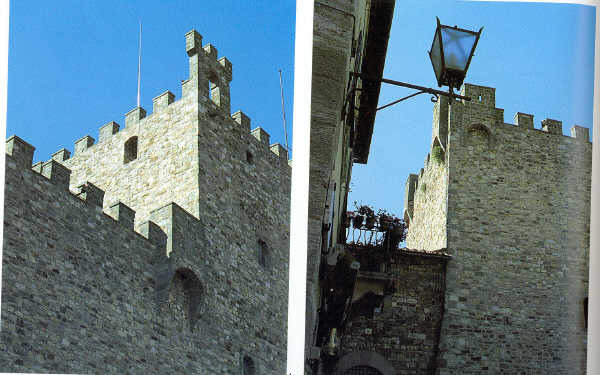 The towers and walls of the fortified village. 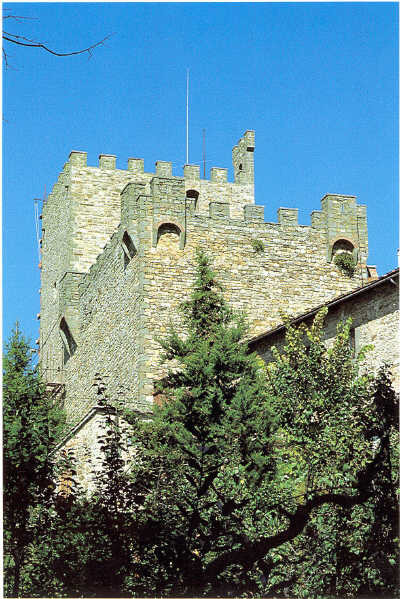 From Barberino go to Tavarnelle Val di Pesa and Follow the signalization to S.Donato in Poggio. 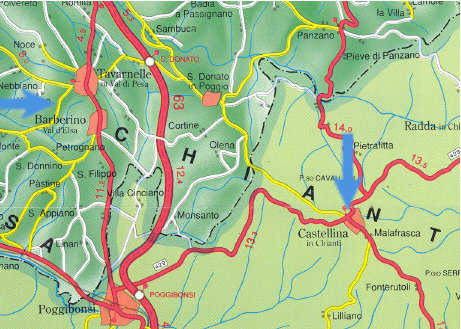 From San Donato in Poggio follow the signalization to Castellina in Chianti. 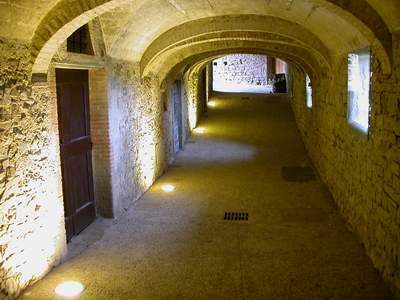 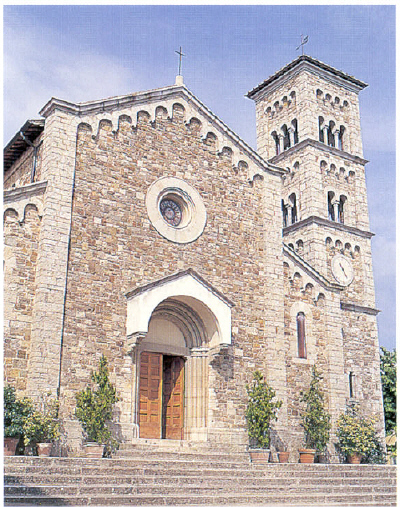 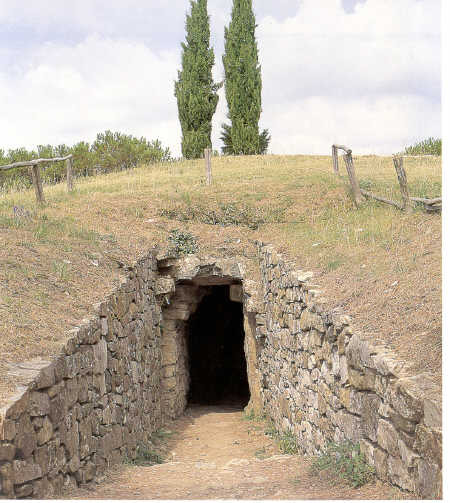 You can then continue your trip to Radda in Chianti and to Gaiole in Chianti.